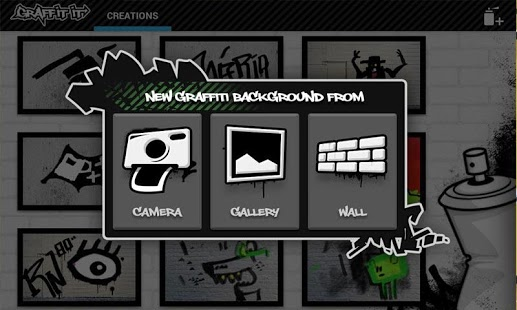 With Graffit It, you can take any wall, image or scene and draw graffiti on it. 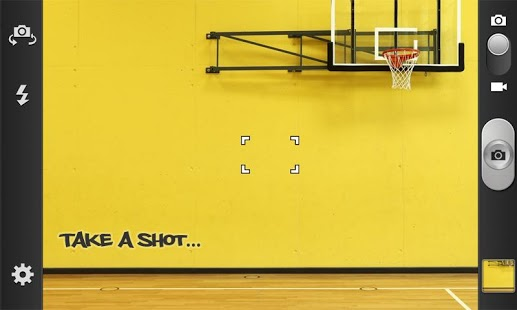 Use photos from you gallery, take a shot on the spot with the camera or use our wall backgrounds. Store and share your creations with your friends. 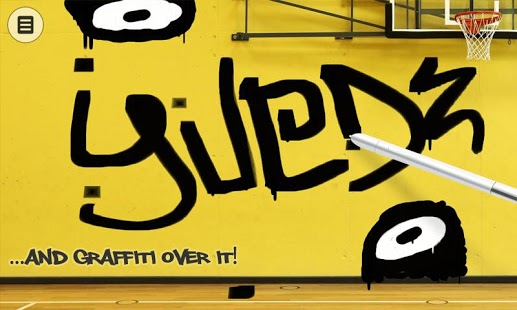 Sketch and plan a real graffiti. 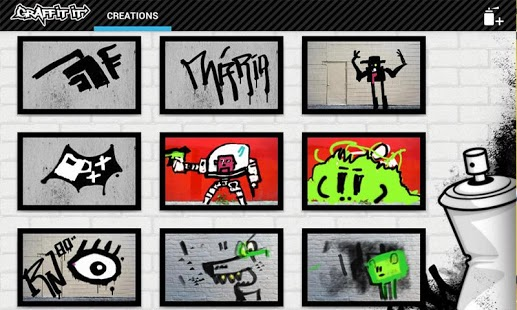 Deface happily and responsibly...but most importantly, go wild with your creations!